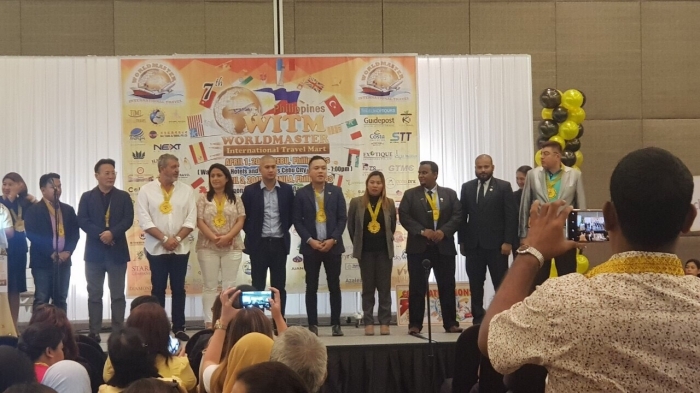 Maldives Association of Travel Agents and Tour Operators (MATATO) has showcased Maldives at the seventh edition of Worldmaster International Travel Mart (WITM) Philippines. This exclusive B2B event for hoteliers, tour operators and travel agents took place in Manila and Cebu from April 1-3. 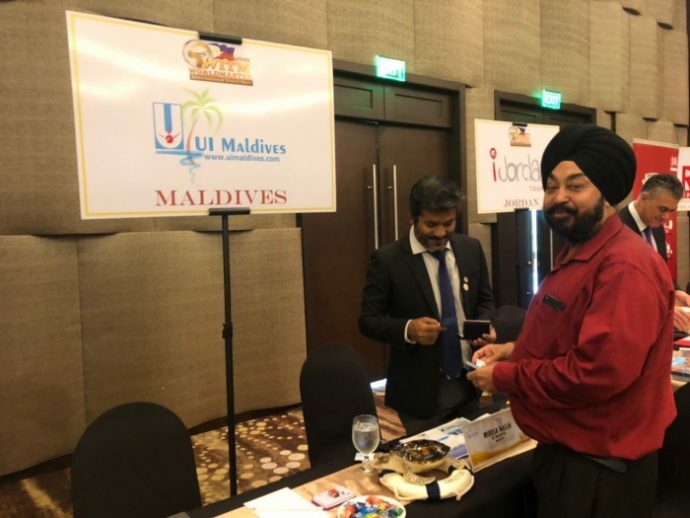 “Destination marketing events participated by MATATO in the global market are handpicked from emerging markets that has potential for local agents and hoteliers to exploit,” a statement issued by MATATO read. The seventh edition of WITM Philippines witnessed the participation of over 400 exhibitors. This event is designed to showcase competitive buyers keen to promote inbound and outbound travel services, discover travel innovations, and extend partnerships with the best travel industry experts in the world. Filipinos made 5.1 million trips out of their home country, to at least 42 destinations last year. These departures are leisure in nature, and the figure will obviously be bigger if departures for working purposes were considered. In addition to WITM Philippines, MATATO has recently participated in Riyadh Travel Fair 2019, the leading travel event in Saudi Arabia, and at Vietnam International Travel Mart (VITM), the leading travel trade exhibition of Vietnam.